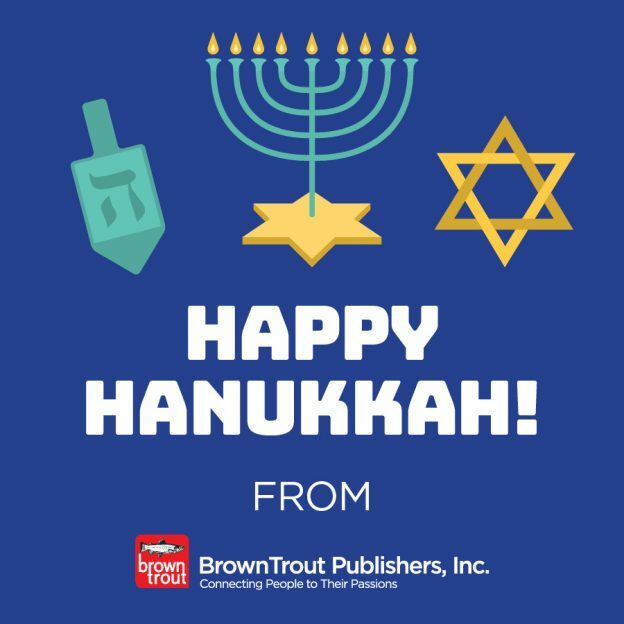 Tonight is the second night of Hanukkah. Time to recite blessings, kindle lights in the Menorah. Don’t forget to use the code DOGDAYS to get 10% off on all BrownTrout calendars. This entry was posted in Promotions on December 3, 2018 by dogdaysapp.